This is the best way to teach your kids the value of saving. It's every parent's goal to raise money-wise kids who will grow up to be responsible spenders. But how do you instill the value of saving in your kids? What is the best and simplest way to get them to see its importance? At the Security Bank Smart Saver Kiddie Camp, launched last May 19 at the Security Bank Centre, representatives answered this very question. 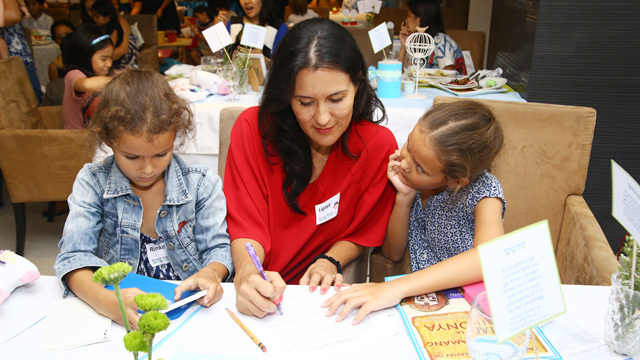 The Smart Saver Kiddie Camp is a three-hour program that integrates financial education with fun and interactive workshops specifically designed for kids 7 years old and above. Kids who joined the workshop enjoyed fun activities like coin-jar making and learned new things like basic Singaporean Math. Kids also participated in a shopping simulation where they were given a budget and were taught how to spend it wisely. Perhaps the most exciting part of the workshop is the second half, where the kids were allowed to tour a Security Bank Branch, open their own Jr. One accounts and queue to make their very first deposit. The experience will help them feel familiar and comfortable with banking as they grow. The Jr. One account is Security Bank’s savings product for kids 18 years old and below. It offers interest rate higher than a regular savings account with an opening and maintaining balance of only P100. 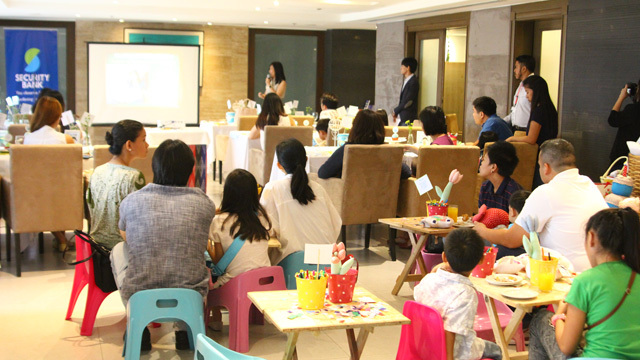 Parents were also encouraged to participate in the workshop and help follow through and continue their kid's transformation to smart savers and smart spenders. Moms were also taught financial management techniques to help them manage their personal, family and even business finances. The Smart Saver Kiddie Camp will continue to run in various areas. Learn more about the program, camp schedules and other details by visiting any Security Bank branch near you or log on to www.securitybank.com. You can also call the Security Bank Hotline at (02) 88-791-88. Get your kids started on saving! 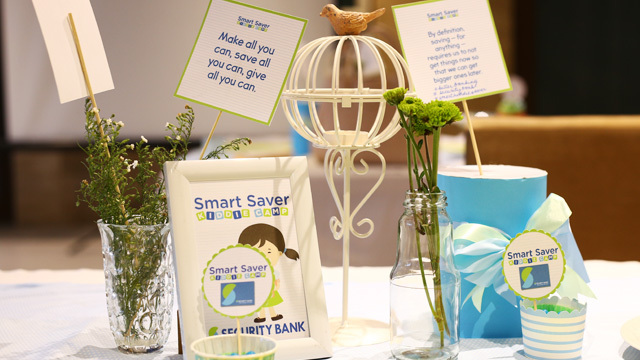 Sign them up to Security Bank's Smart Saver Kiddie Program. This article was created by Summit StoryLabs in partnership with Security Bank.